Typically, golf cart chargers operate on most common household currents; they are also now available in solid-state circuits which automatically power the charger on and off. In the past, golf cart chargers needed to be powered on and programmed to run for only the allotted hours you estimated the batteries required (for a maximum of 12 hours). Modern chargers have an output of 24-72 volts - depending on the type of golf cart you own, and they all come with different plugs and receptacles. Golf cart chargers are relatively simple to repair, and for most common failures, they can be easily and inexpensively fixed. Other, more significant failures - like a faulty circuit board or burned up transformer - can get a little more complicated and more expensive. 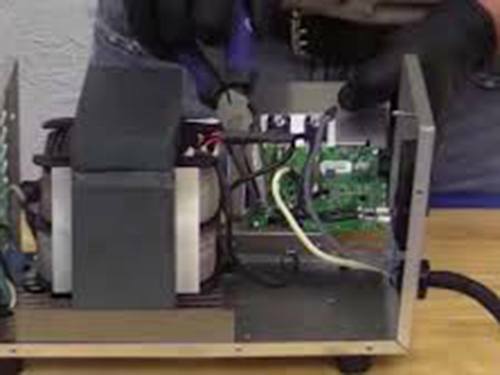 No matter what type of repair your golf cart charger needs, the experts at Battery Power have the solution to get your charger up and running swiftly. If you need golf cart charger repair services, please reach out to us at Battery Power at 352-314-9001 or use our online contact form for assistance.